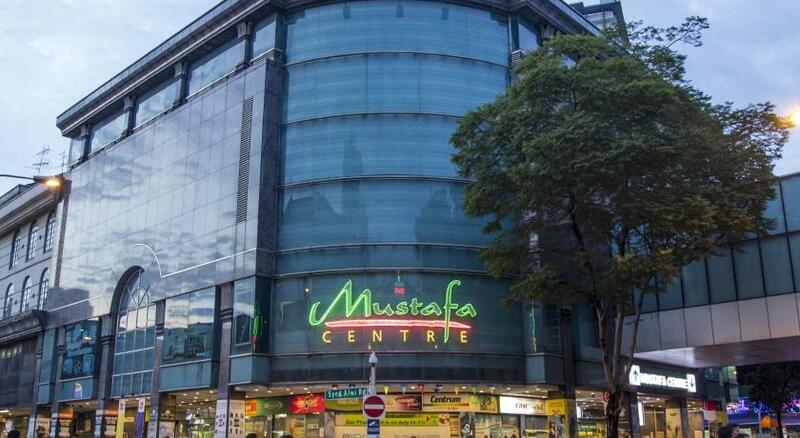 Friendly and helpful staff, hairdryers, dressing table, tea and coffee 24h, that all helps to avoid so many inconveniences of staying in a hostel. Capsules were fairly comfortable, friendly staff and quiet during nighttime. 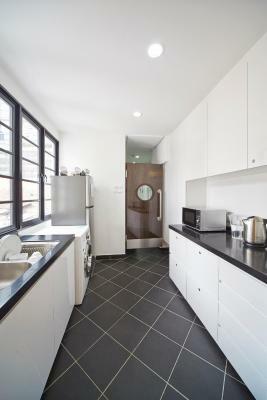 The apartment attendants are good they relate with respect regardless of customers age and appearance. Staff is friendly. Breakfast is good. Double beds with curtains in dorms. 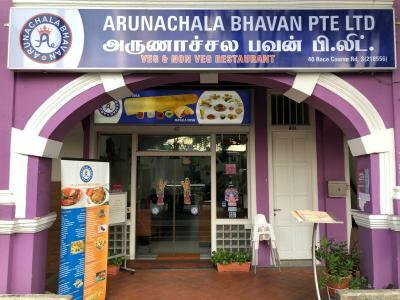 Location is in Indian district, close to subway. Good value for money. Pleasantly surprised. 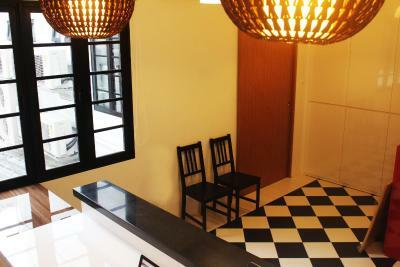 Clean hostel, good air con, nice receptionist. 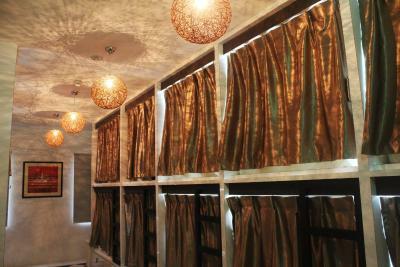 Toilets and showers were clean, bed was comfy and curtain made it private. 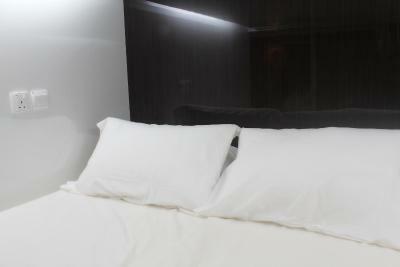 Comfortable bed, very cold room due to the good airco. Cleanliness. Bed in the dorm as expected. 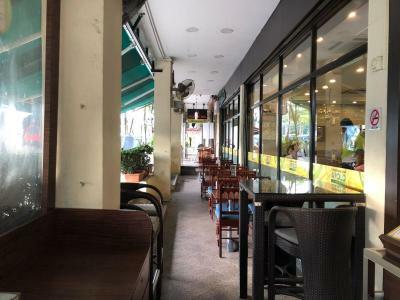 Location close to train station. 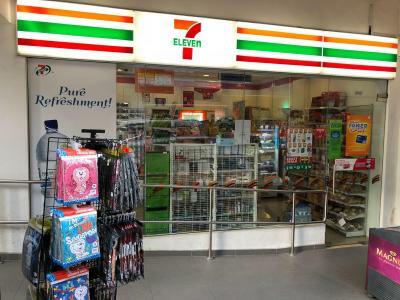 Cheap place to stay, in an expensive city, but next time we would pay more to go elsewhere. 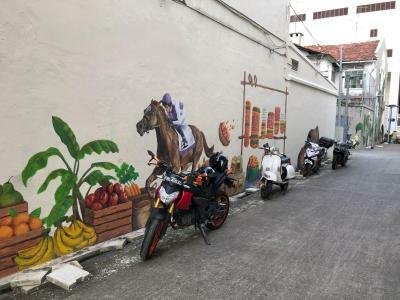 Vintage Inn Boutique Capsule @ Little India This rating is a reflection of how the property compares to the industry standard when it comes to price, facilities and services available. It's based on a self-evaluation by the property. Use this rating to help choose your stay! 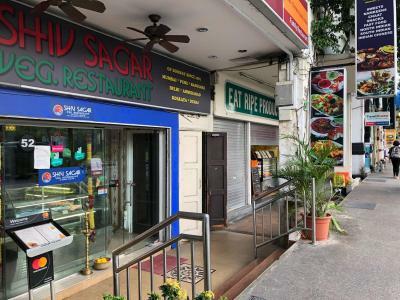 Located in the culturally rich district of Little India, this boutique property provides a daily breakfast and free Wi-Fi access. 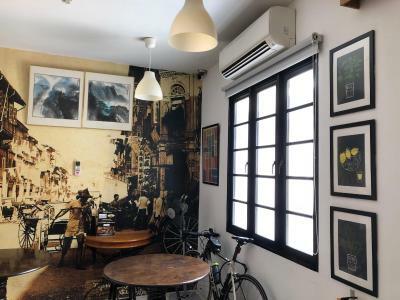 Conveniently located next to Little India MRT Station, Vintage Inn Boutique Capsule is 0.9 mi from street shopping at Bugis Street and 2.4 mi from the historical Chinatown. 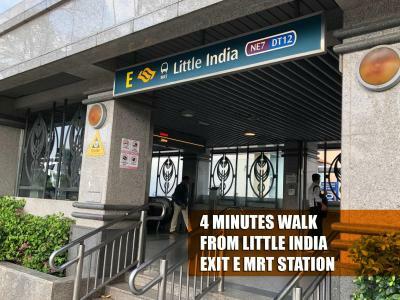 Changi International Airport is 12 mi away. 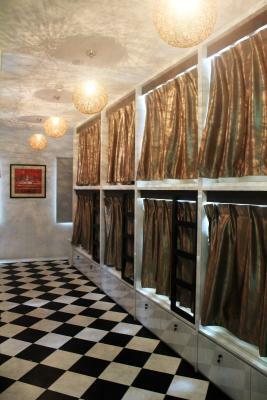 The capsule-style units at Vintage Inn Boutique Capsule are each separated from the hall by a folding curtain. Each is equipped with a personal reading light and safety locker. 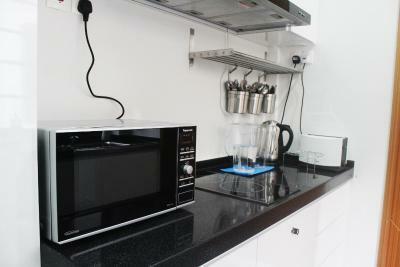 Guests have access to the Nespresso machine in the pantry, which also has a microwave, toaster, fridge and an electric kettle. 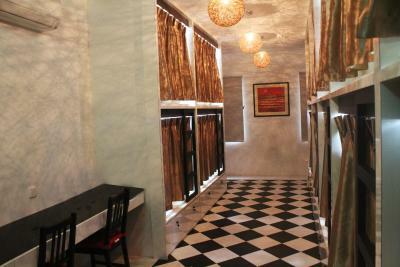 They can also watch TV or DVD movies in the lounge. 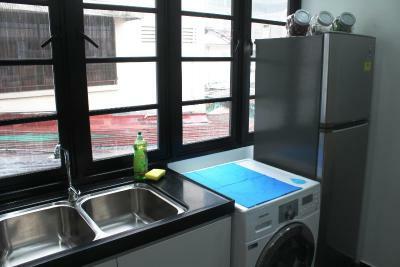 A self-service laundry, as well as printing and scanning services are available at no charge. 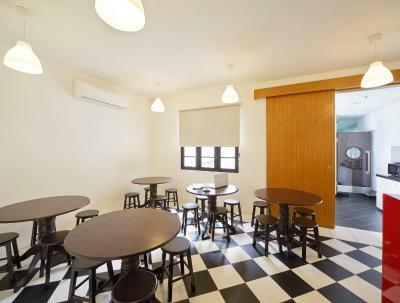 The property’s in-house café offers light snacks and drinks. 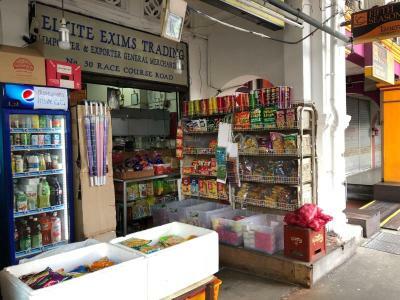 Alternatively, local delights can be found at the Tekka Market, 950 feet away. 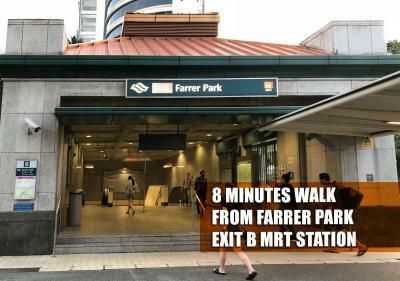 Farrer Park is a great choice for travelers interested in tourist attractions, convenient public transportation and city walks. 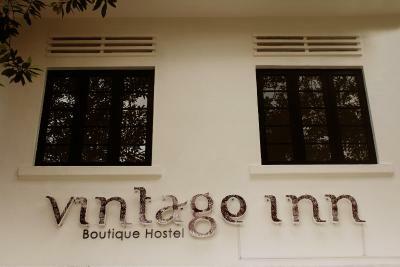 When would you like to stay at Vintage Inn Boutique Capsule @ Little India? Each sleeping capsule is separated from the hall by a folding curtain. 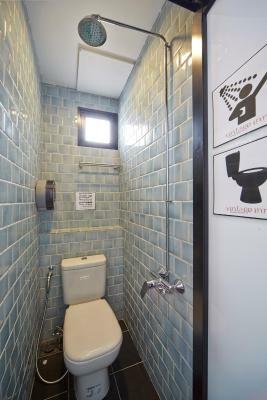 It includes a personal reading light, a safety locker and free Wi-Fi. Bathroom facilities are shared. 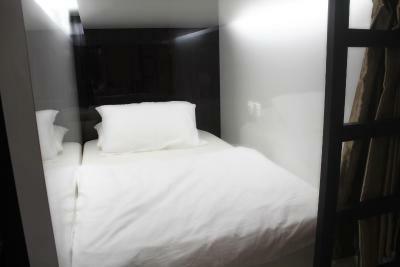 This capsule provides a single bed for 1 guest. 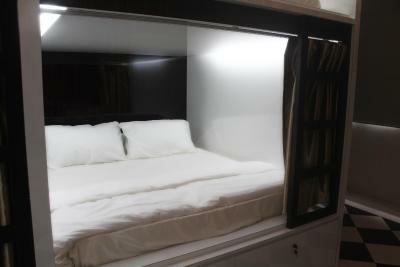 This capsule provides a double bed for 2 guests. 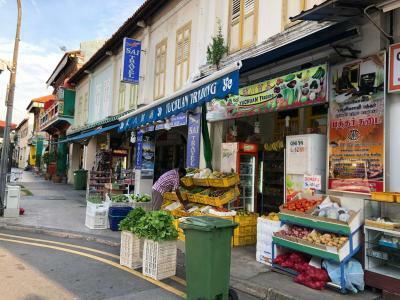 House Rules Vintage Inn Boutique Capsule @ Little India takes special requests – add in the next step! 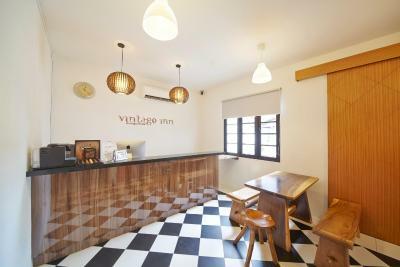 Vintage Inn Boutique Capsule @ Little India accepts these cards and reserves the right to temporarily hold an amount prior to arrival. The reception desk operates from 08:00 - 00:00. 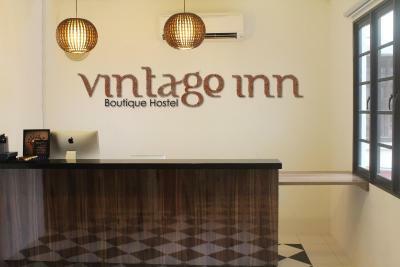 Guests arriving outside reception opening hours are kindly requested to inform Vintage Inn in advance via email. Contact details can be found on the booking confirmation. Cleaning!! Or lack of. Kitchen, toilet & showers all unclean and this did not change during our stay. 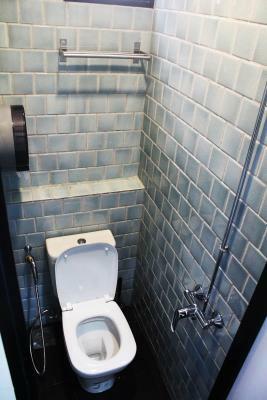 On more than one occasion staff had to be asked to replace all toilet roll on our floor, as all cubicles were out. Could have been a little cleaner in the dorm room. This is the worst place I have ever stayed, I was there for a week and the bed was not changed once, other guests and what seemed like permanent residence were extremely loud morning and night, it was impossible to get any sleep and with a 21 hour flight ahead of us we were absolutely exhausted by the end of the week here, when we complained to staff they pretty much told us it wasn’t there problem and to sort it out ourselves, every time the floors were “washed” they were left so wet and disgusting, the kitchen area was filthy as were the bathrooms and showers with dirty underwear left handing on the towel rails. We checked out a day early as we physically couldn’t stay in this disgusting place any longer , I wouldn’t recommend this to any one, you would be better off sleeping on the side of the road! The bed and pillow, Room temperature. More privacy n spacious. The upper bed. I hate climbing. 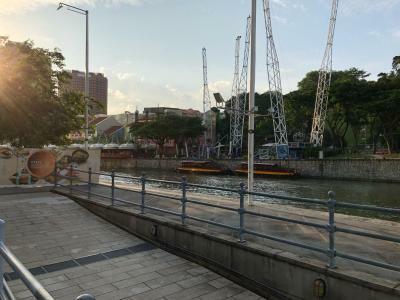 Less hangout space. One of the staff less.likely understand English. The shower is excellent. The room is clean. Location is great. Aircond is perfect. The entire floor of the hostel is super oily and it feels like they have not mop the floor for a very long time is greezy and the oil had stack up. They could try to use some strong floor cleaner to clean their entire floor including the toilets floor. We stay for 5 nights and hotel never change our bedding. Hotel receptionist is arrogant and ignorance. She didn't smile or at least show a friendly face expression. When we check out, we drop the key and walk into the kitten and told her that we going but she didn't response or even look at us. We feel we are begging someone house to sleep. It's comfy and cold enough. The shower/toilet cubicle was tiny and when you need a toilet it was problematic...my friend accidentally bumped the shower handle while she was on toilet and got soaked. 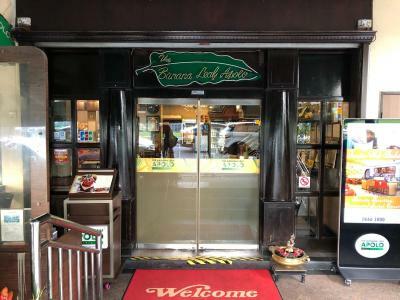 I like the location especially the banana leaf restaurant downstairs...it was always busy and delicious!! Good WiFi and comfortable bed. Sandy is friendly to help us.